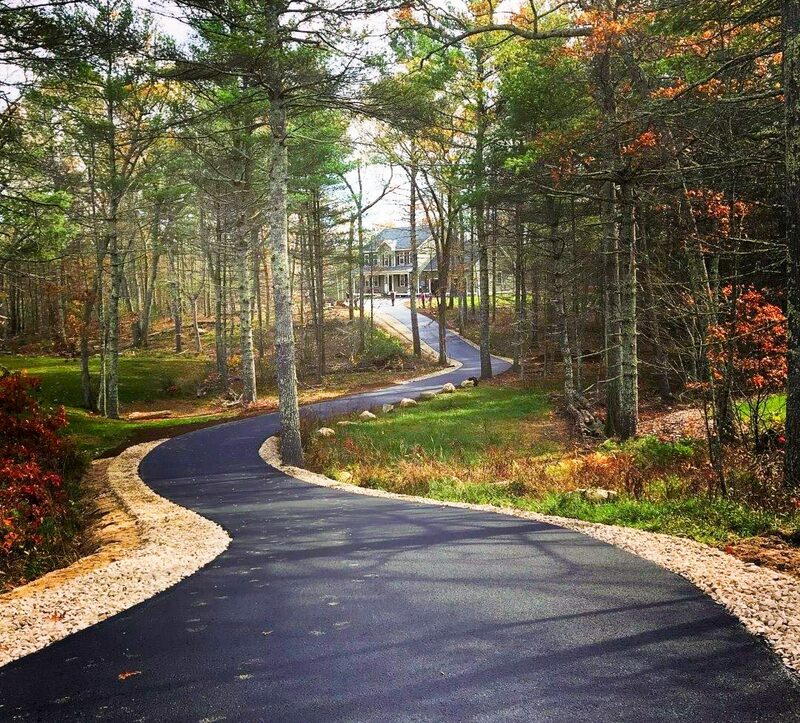 Gary J. Perry Paving is a full service excavation and paving contractor that has been doing business in the State of Rhode Island since 1993. We have grown from a small construction company to a successful Excavation, Paving and Real Estate Development Company and are looked upon as one of the leaders in our industry. We pride ourselves on quality workmanship, giving attention to detail, expedient work and above all high customer satisfaction.